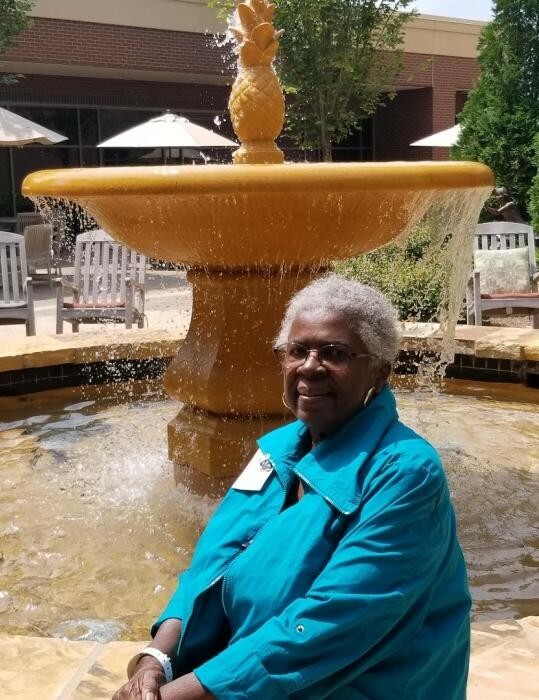 Adams announces the passing of Mrs. Rose Lee Golden Dempsey, 72, who transitioned on Wednesday, September 12, 2018 at Memorial Health University Medical Center. Adams announces funeral services for Mrs. Rose Lee Golden Dempsey which will be held 11:00 A.M., Saturday, September 22, 2018 at St. John Baptist Church "The Mighty Fortress" Rev. Dr. George P. Lee, III, Pastor. Viewing: 10:00 A.M.-6:00 P.M., Friday at the funeral home.